There is no one-size-fits-all approach to treating complex chronic illness. Because of this, I am an eternal student –always searching for new naturopathic and conventional therapies to integrate into my practice. I am passionate about learning cutting edge concepts in medicine and alternative healing that enable me to develop individualized treatment plans for my patients. I enjoy listening to my patients’ stories and actively involving them in their health plan. I recognize the value in educating my patients so that they feel empowered to make their own decisions along their journey to health. 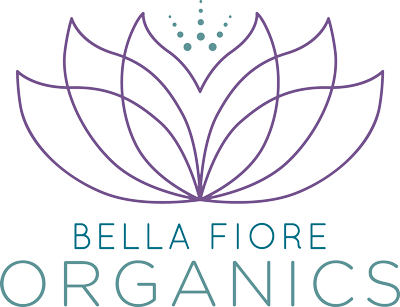 Bella Fiore™ Organic Med Spa™ and Bella Fiore™ Klinik are an integrated oasis for rejuvenation and self-care—a center that truly lends itself to total body vitality, which, in turn, acts a catalyst for better overall health, results-driven anti-aging strategies, and beauty in life. Sign up today and receive Dr. Schaffner's E-Book For Free!